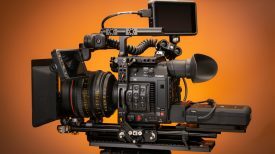 Until now, sending wireless video from cameras to video village or directors’ monitors has been limited to HD. With the ever-increasing demand for 4K content, everyone has been waiting for the day that a 4K signal could be wirelessly delivered with no delay. Well, that day is just around the corner. 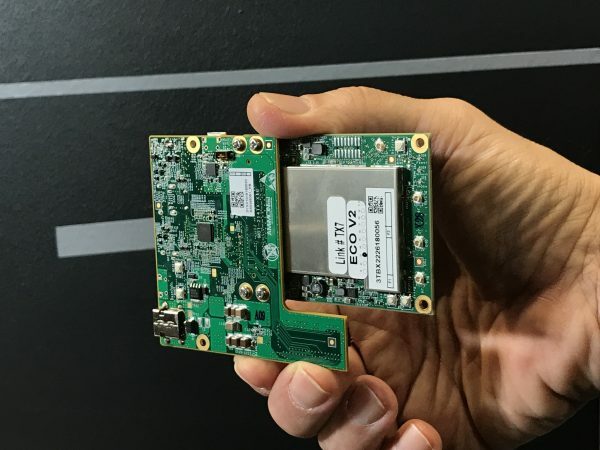 Amimon, which supplies all the wireless video chips to companies such as Teradek, ARRI, smallHD, SWIT, Paralinx, and Freefly, has come up with a zero delay (well less than 1 millisecond) 4K wireless video chip and module that is in the final stages of being mass produced. According to Amimon, it should only be around 2-3 months before we start seeing the first 4K wireless video systems starting to appear on the market. That should also see a range of smaller 4K capable monitors being introduced. At IBC Amimon were already showing a working 4K wireless transmitter and receiver. Amimon doesn’t actually make any wireless video transmission systems themselves (they only make the chips and modules), but they had their technology inside a box for demonstration purposes. For focus pullers, being able to see a native 4K image will make their job a lot easier. 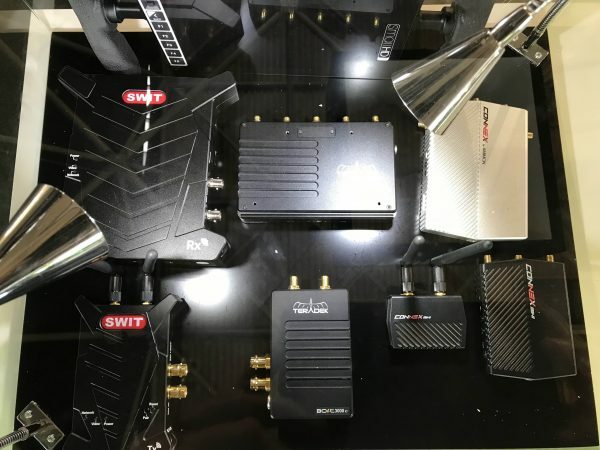 Currently, if you are using wireless video systems, even if the production is shooting in 4K, the signals being sent out wirelessly are only HD. That wireless HD signal is then being viewed on an HD resolution screen. 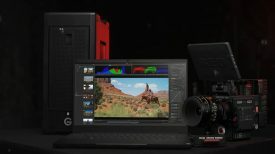 It would not surprise me if SmallHD is one of the first companies to bring out a 4K monitor that will work with a 4K wireless system. Given their close relationship with Teradek (both companies are owned by Vitec), it is highly likely that we will end up seeing an integrated 4K wireless receiver and monitor along the lines of the 703 Bolt. 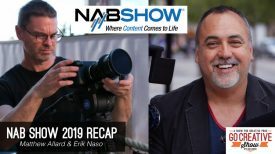 4K wireless video transmission will eventually have the same range as their HD counterparts, but the price will be higher than existing HD systems.